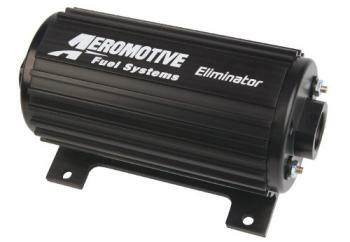 The ALL NEW Eliminator features more flow and a new black finish. This continuous duty “street warrior” supports more horsepower in a true street car than any other pump built. Designed for high horsepower street/strip applications, EFI or Carbureted, it features our innovative “dual chamber” pumping mechanism.